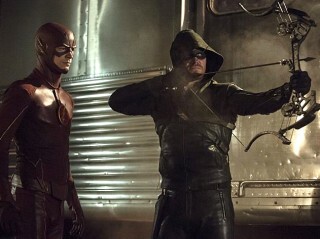 The hunt for a boomerang-wielding assassin leads Arrow’s team to A.R.G.U.S., and the Flash and his team show up in Starling to offer their help. 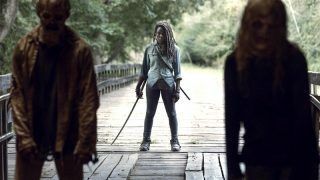 Oliver and Barry clash over their methods, and in the past Waller orders Oliver to extract information from a prisoner. Oliver (Stephen Amell), Arsenal (Colton Haynes) and Diggle (David Ramsey) track down the location of a boomerang-wielding killer named Digger Harkness (guest star) but are surprised when they come face to face with an A.R.G.U.S. team. Diggle asks Lyla (guest star) why A.R.G.U.S. is involved but she defers until Harkness attacks the building, killing several agents and targeting Lyla. 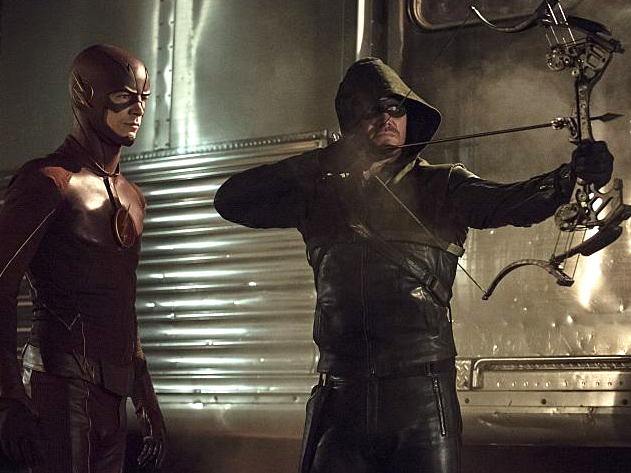 The Arrow joins the fight and gets help from an old friend - The Flash (guest star Grant Gustin). Harkness manages to get away and Oliver teams up with Barry again to find him before he can get to Lyla. When Harkness plants five bombs in the city that are timed to explode at the same time, both teams must come together to save the city.